Well, a six month wait is FAR better than a four-year wait. The second part of Attack on Titan Season 3 will begin airing in April. The anime’s official Twitter announced that Linked Horizon will once again provide the opening and closing themes. The group have also performed the opening and closing themes for the first and second seasons and the first half of season three. Chief director Tetsuro Araki returns to headline the project with Masashi Koizuka returning as director. 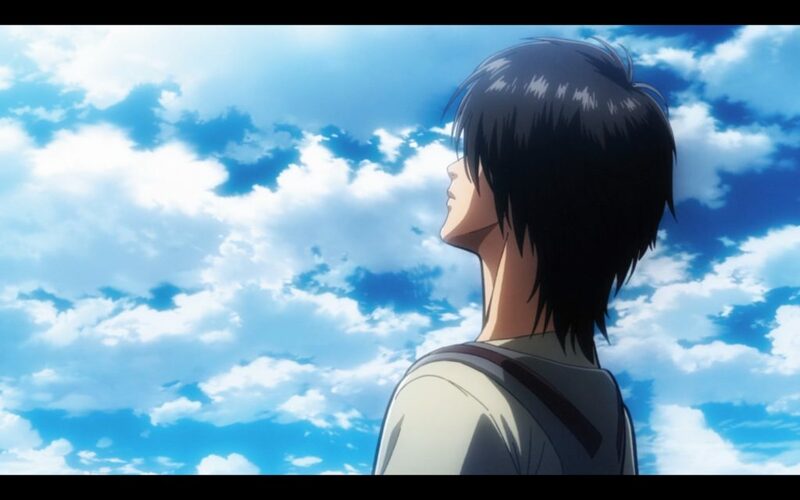 Also coming back are script supervisor Yasuko Kobayashi, character designer Kyoji Asano, assistant director Hiroyuki Tanaka, chief animation directors Kyoji Asano and Satoshi Kadowaki, and composer Hiroyuki Sawano. Funimation acquired the home video, video on demand and broadcast rights to the series in the U.S., Canada, New Zealand, Ireland, Australia and the United Kingdom. Funimation, Crunchyroll and Hulu streamed the first part of season three with Funimation airing the series in English dub and Adult Swim’s Toonami block aired the series in August. The first season of Attack on Titan debuted April 2013 and season two premiered April 2017. Season three premiered last July. Pony Crayon began streaming a promo video for the second part of Attack on Titan season three.